Everyone knows that stress is bad for your heart. But one kind of stress in particular is associated with a 13-times higher risk of heart attack, according to a new study out of South Africa. Stress can ruin your health in all kinds of ways, like causing you to break out in hives, lose teeth, or have a stroke. 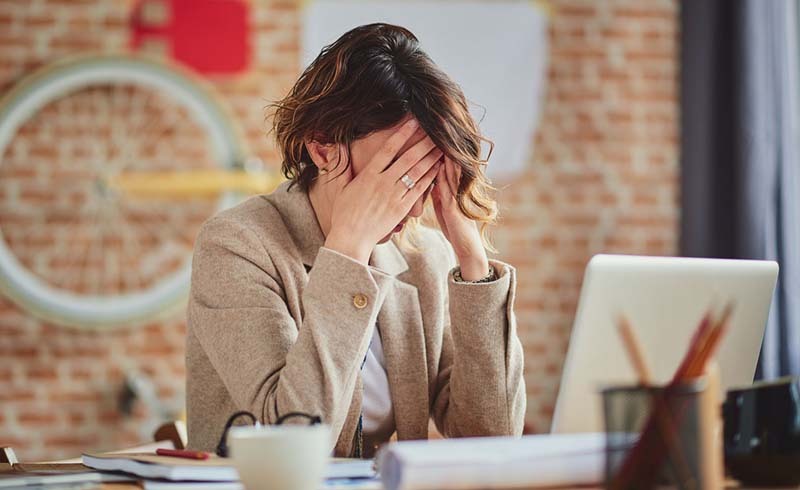 But if your stress stems from financial trouble, your heart health may be much shakier than you realize, according to a study presented by the European Society of Cardiology at the 18th Annual Congress of the South African Heart Association. Researchers at the medical school at the University of the Witwatersrand, Johannesburg, queried 212 volunteers about their mental health (including depression, anxiety, stress, work stress, and financial stress). The one thing all the study subjects had in common is that they were hospital patients at a large hospital in Johannesburg—106 of them had recently had a heart attack. After crunching the numbers, the researchers found that 96 percent of the heart attack patients reported significant stress during the prior month, and that stress was severe for 40 percent of them. Work or financial stress were most commonly linked to heart attack risk. While work troubles raised heart risk 5.6 times, financial worries meant people were 13 times more likely to suffer a heart attack, compared to people with little-to-no stress. Don’t wait for your doctor to bring it up: Check out the seven major types of stress and the right way to ease each one.